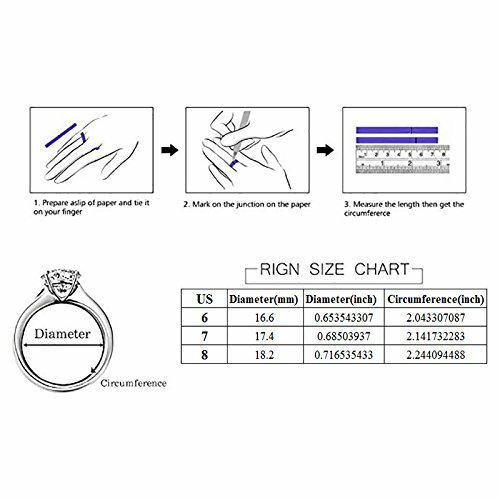 Tongzhe 4mm Love Wedding Lace Band Ring in Antique Sterling Silver 925 with Red Cubic Zirconia US Size 8 by Tongzhe at Fdccla. MPN: TZR0818. Hurry! Limited time offer. Offer valid only while supplies last. 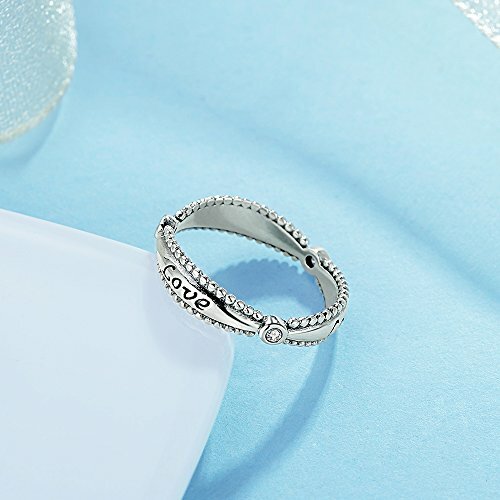 Brief: Tongzhe Jewelry is a well-known manufacturer in fashion sterling silver jewelry industry, supplier of many Amazon 3rd party brand sellers. 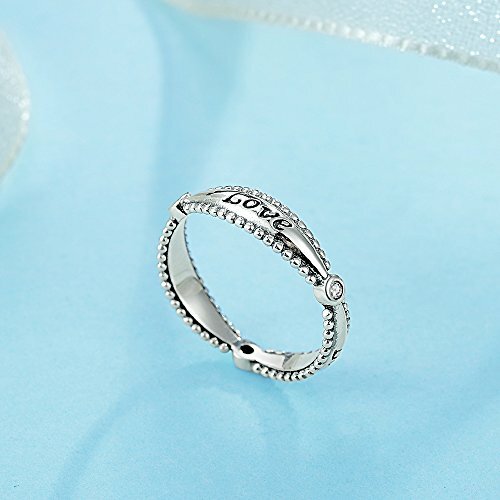 Brief: Tongzhe Jewelry is a well-known manufacturer in fashion sterling silver jewelry industry, supplier of many Amazon 3rd party brand sellers. ♦All metal is sterling silver, silver ingredient >=92.5%. ♦ Surface finish is eco-friendly,in rhodium, rose gold, 18k gold and gun black, all is hypoallergenic and unfading. ♦ Return and Full refund is guaranteed, we care about your buying experience and wish our jewelries take you happy! ♦ The image may show slightly differences to the actual item in size, color and texture. ♦ Package include: 1pc/pair of jewelry(all pendant necklace including 1pc pendant + 1pc necklace chain), 1pc clean cloth, 1pc desiccant, 1pc coffee jewelry gift box with black velvet lining plus an white sleeve box. Material: Sterling Silver Weight 2.10g, Antique Silver Finish, White Cubic Zirconia. Size: Width 4.5mm/0.18 inch, US Size 8 / 0.71 inch / 2.24 inch. 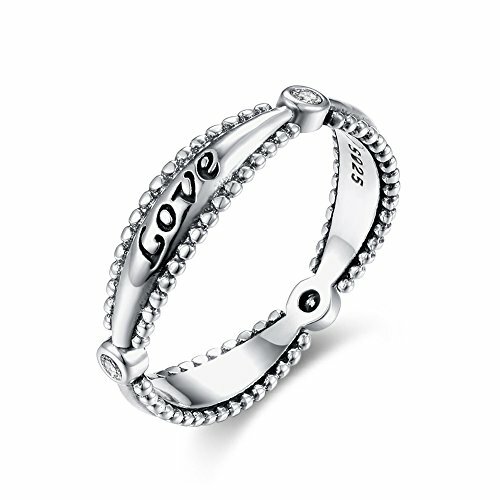 Findings: Outer Ring Etched in Black Wording "Love", Inner Ring Etched "S925". Package: High Class and Elegant Coffee Jewelry Gift Box, Excellent Presentation as a Gift. 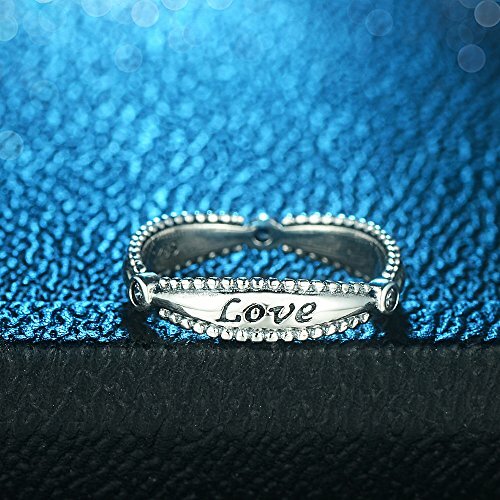 Review: With Wording "Love" To Be a Perfect Gifts For Engagement, Wedding, Valentine's Day, Mother's Day, Birthday and Anniversary. If you have any questions about this product by Tongzhe, contact us by completing and submitting the form below. If you are looking for a specif part number, please include it with your message.